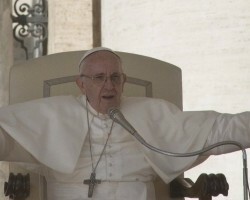 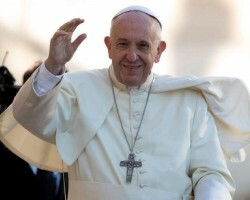 APA-Maputo (Mozambique) — President Filipe Nyusi of Mozambique has confirmed that the head of the Roman Catholic Church, Pope Francis, will visit Mozambique in early September, APA can report on Thursday. 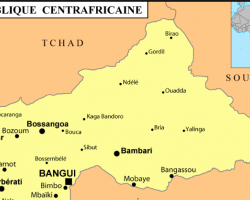 APA-Bangui (CAR) By Pierre Koutoukpe- — A chief priest overseeing Central African Republic and Chad has been assassinated in neighbouring Cameroon. 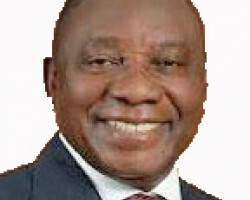 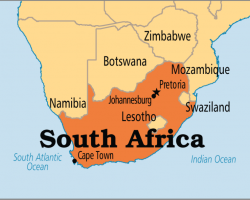 APA-Cape Town (South Africa) — The South African government is ready to start a serious conversation with faith-based organisations on bogus religious leaders taking advantage of vulnerable citizens in the country, ruling African National Congress Party President Cyril Ramaphosa has said. 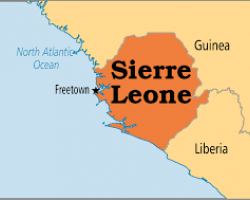 APA-Freetown (Sierra Leone) — The onetime influential Inter Religious Council (IRC) of Sierra Leone has called on the government to work with it as a recognized body which played a major role in the restoration and maintenance of peace in the country after its brutal civil war. 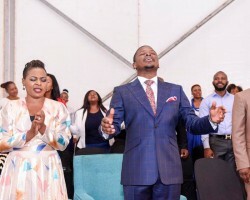 APA-Pretoria (South Africa) — Malawi born but South Africa-based Pastor Shepherd Bushiri could lose his private jet after National Director of Public Prosecutions head Shamila Batohi successfully applied for a court order to have the prophet forfeit the aircraft to the state, APA learnt on Monday.